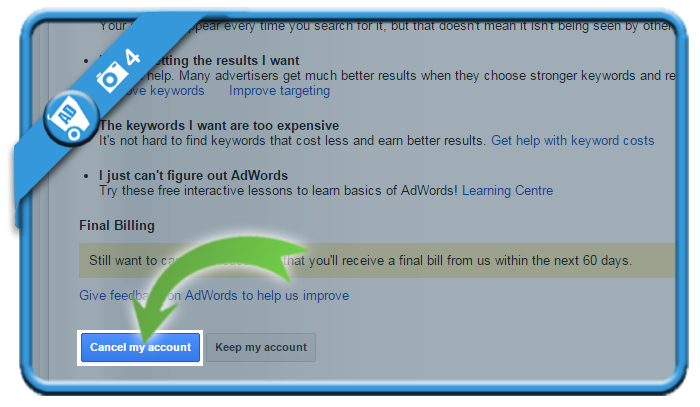 No you don’t need to delete your whole Google account in order to delete your Google Adwords account. 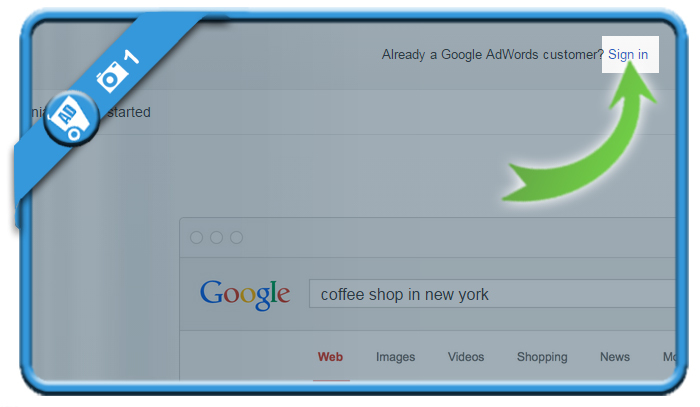 after selecting the gear wheel in the upper right corner. 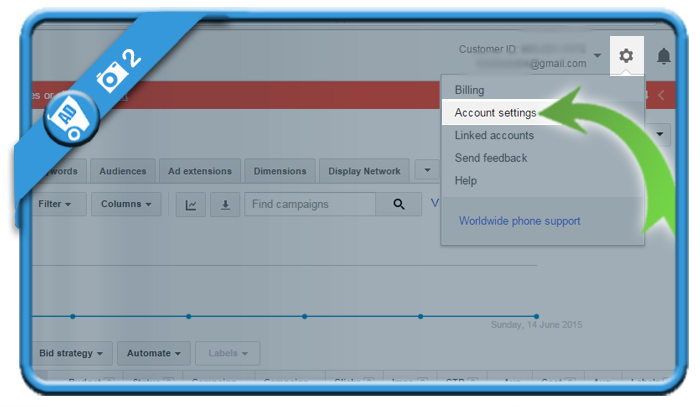 is a link that you’ll find on the bottom of the Account Settings page. 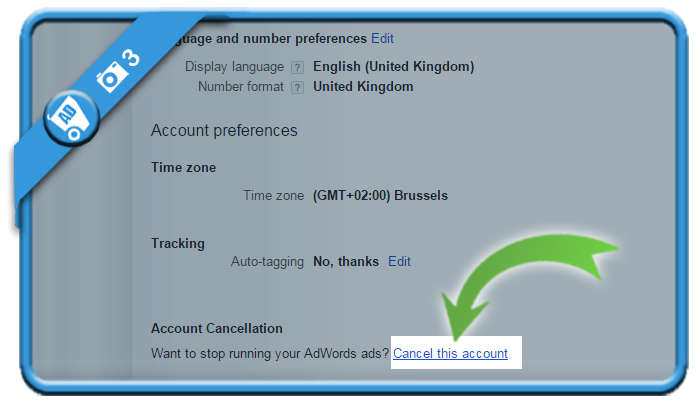 is now the final button to deactivate and close your Adwords account. Your account has been successfully deleted. 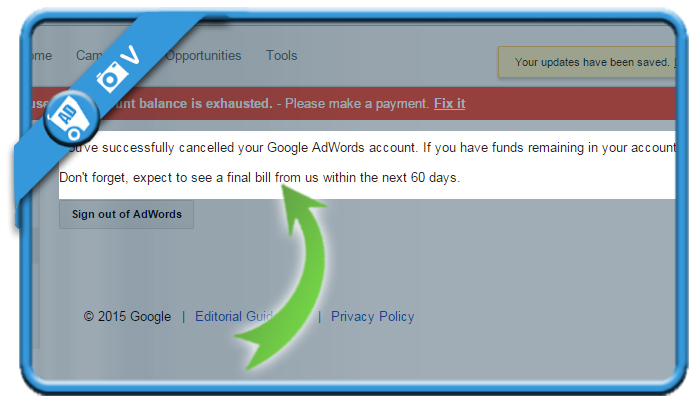 You will receive a final bill from Google within 60 days.